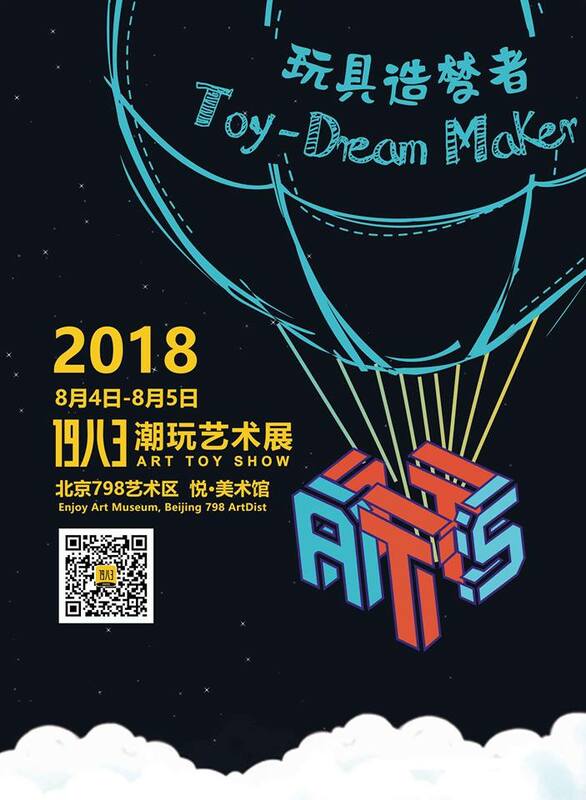 Location: Enjoy Art Museum, 798 ArtDist, Beijing, China. The "1983 Art Toy Show | 19八3" is a literal art toy showcase of an international list of folks in the toy-scene, some displays of whom have been featured in this post today (including my previous feature for Jeremiah Ketner's customs), that are on my IG-feeds = many of whom are present/in attendance at the venue too! Check out the below-featured ad image for an impressive collection of folks represented! 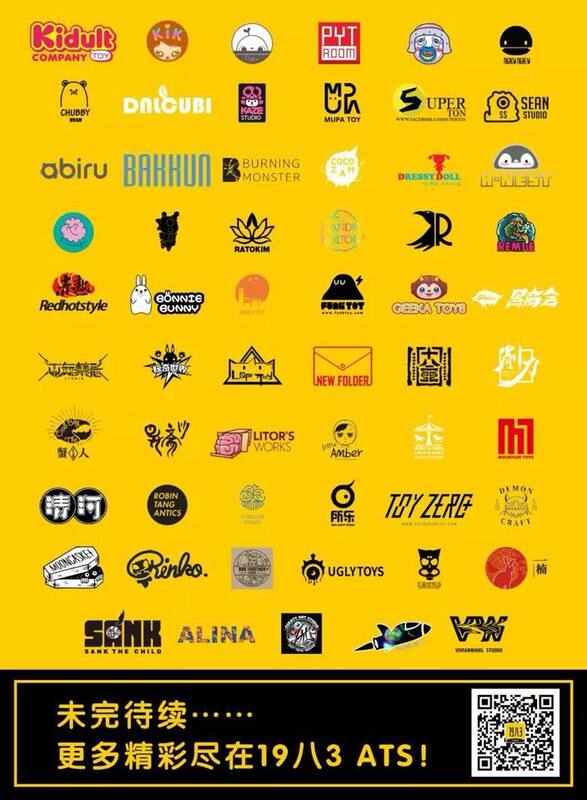 Organised by 1983 Toys, you might want to check out their Facebook page for uber MORE info, and you might also want to check online for their product listings here and here (in Mandarin/Chinese language).